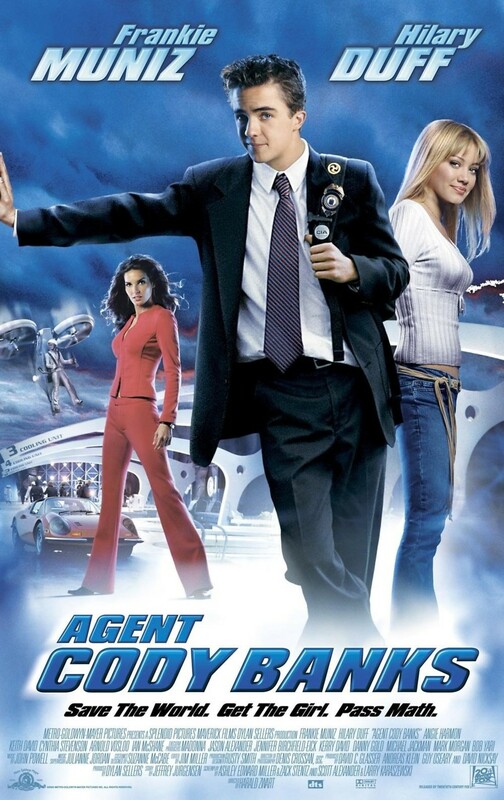 Cody Banks attends a summer camp for CIA agents. After his camp trip, he decides to apply for a position as a junior CIA agent. These agents are hired to do things older agents cannot accomplish. For his first assignment, his handler Ronica Miles wants him to befriend Dr. Albert Connors' daughter, Natalie. The CIA installs Cody into Natalie's prep school where he finds out that talking to girls is harder than learning hand-to-hand combat. While trying to charm Natalie into becoming his friend, he has to do his chores and homework. Cody's handler helps him win Natalie's affections by giving him tutors who train him to talk to girls and completing his chores for him.